AN ADVENTURER OF THE NORTH. 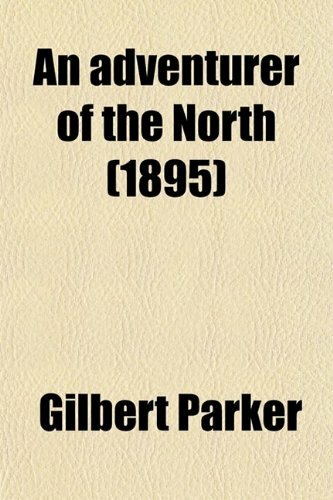 An Adventurer of the North was written by Gilbert Parker. 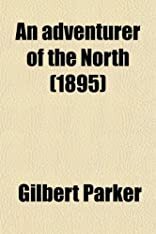 An Adventurer of the North was published by Methuen Drama.